London, UK. 11.10.2012. 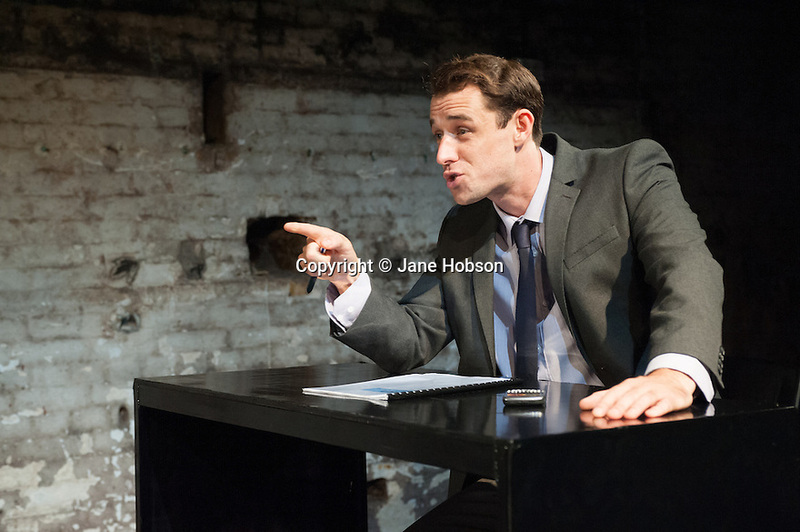 YOU CAN STILL MAKE A KILLING, a new play by Nicholas Pierpan, opens at Southwark Playhouse. Directed by Matthew Dunster, the play runs from 10th October to 3rd November 2012. Picture shows: Tim Delap. Photo credit: Jane Hobson.